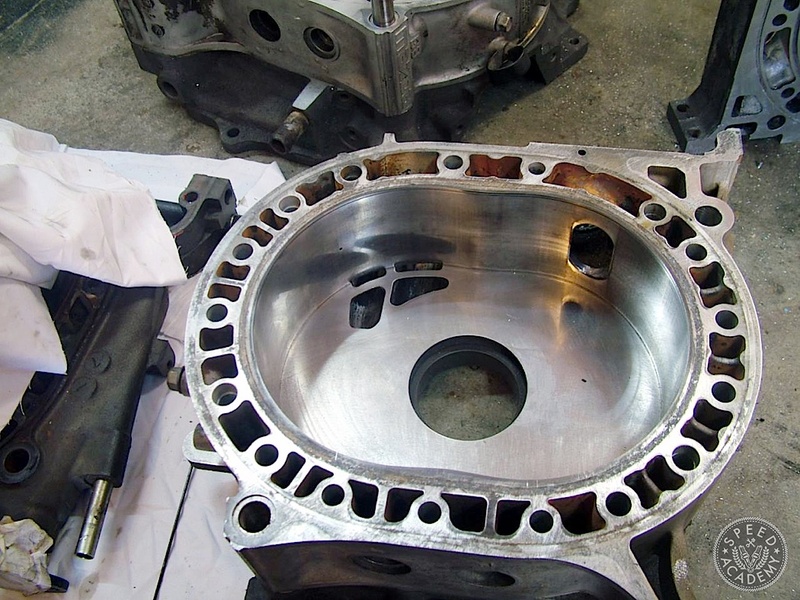 Our rotary engine story from a few weeks ago spawned a new set of questions from our readers here and followers on Facebook, this time asking about how rotary engine porting works. If you’re a fan of Mazda’s amazing rotary engines, then you’ve no doubt heard terms like ‘street porting’, ‘bridge porting’ and ‘peripheral porting’ being thrown around, but it can be confusing trying to make sense of the many ways in which these engines can be ported and how each method affects engine performance. On Renesis engines the exhaust port is on the side iron, but on all other versions of the 13B (and 20B) the exhaust port is on the aluminum rotor housing, as seen here. 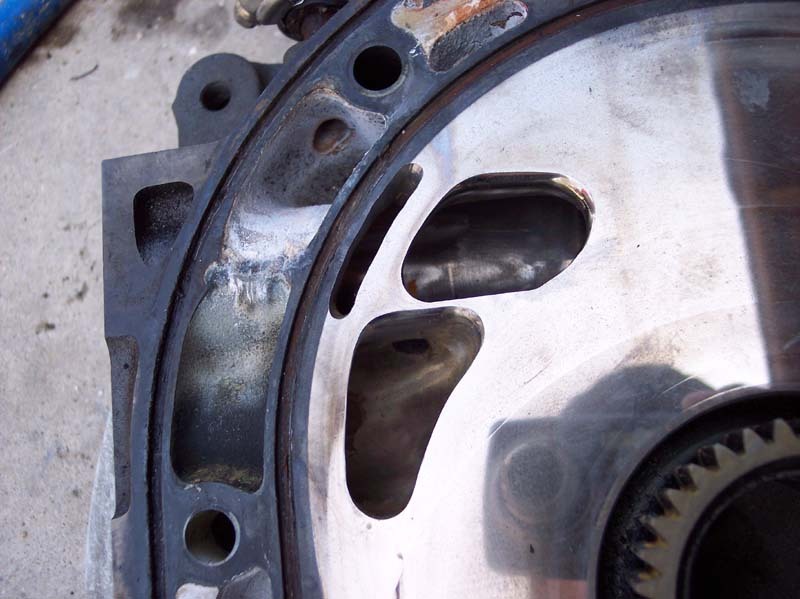 At its most basic level, porting the intake and exhaust ports on a rotary engine is the same as porting the cylinder head(s) on a piston engine, in that the objective is to improve airflow in and out of the combustion chambers. But the magic doesn’t stop there, since rotary porting can also have a similar effect to swapping higher lift and longer duration camshafts into a piston engine. That’s because the shape of the port aperture or opening controls port timing, which in turn determines how early and how long the aircharge is allowed into and out of the combustion chamber. The outside edge of the intake port is the opening side, while the top edge is the closing side. 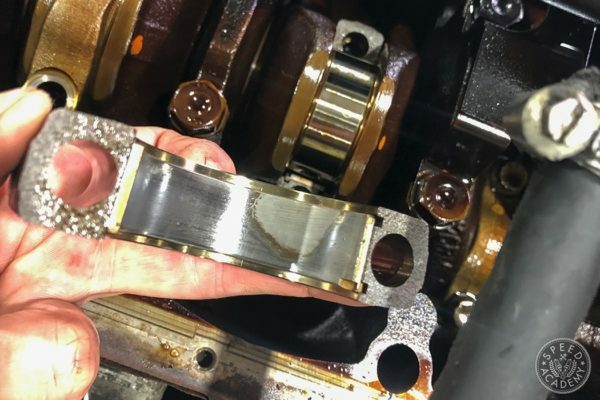 So if you move the port opening to the outside (by reshaping it with a die grinder equipped with various types of cutting and grinding bits), you’re advancing intake port opening timing, while extending the port upward delays the closing timing. On the exhaust side, the more you lower the bottom of the port, the sooner it opens and the longer the duration is. 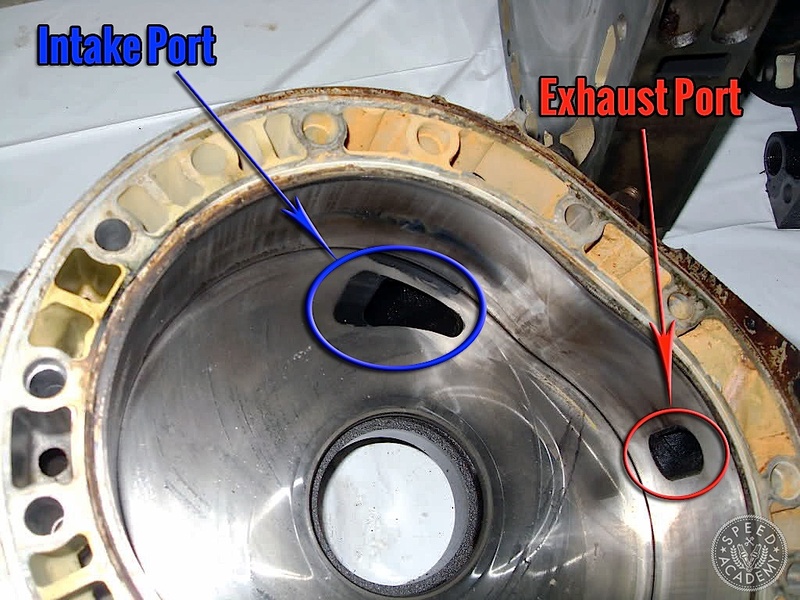 Also note that ‘overlap’, or when both the intake and exhaust ports or partially open, is determined by when the trailing rotor apex closes the exhaust port relative to when the leading edge of the rotor opens the intake port. With that basic explanation of the role port shape and position play, lets get on with the business of discussing the various types of porting that exist for these special little engines. On the mild end of the ‘street porting’ spectrum is a basic cleanup of the port edges as well as some minor reshaping of the port openings. 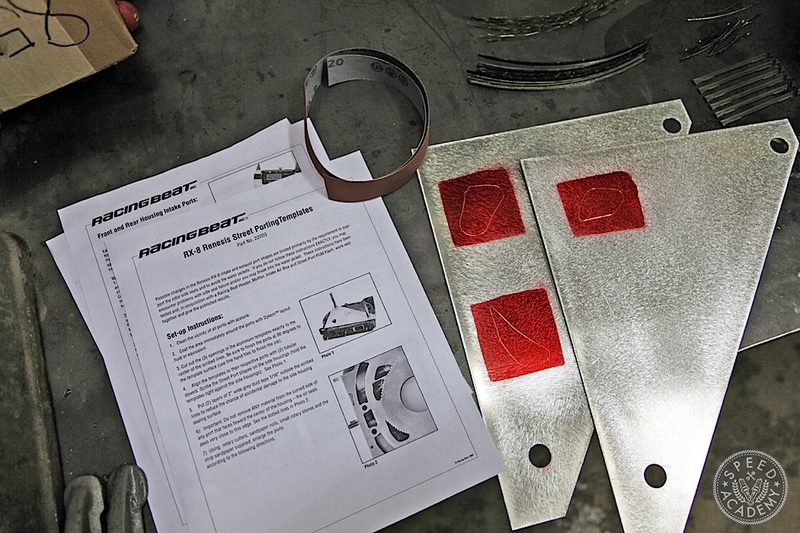 Although you don’t necessarily need templates for a mild port job, unless you have some experience with this type of work it’s still a good idea to buy some templates so that you don’t start removing material in the wrong area and actually hurt airflow or port timing. 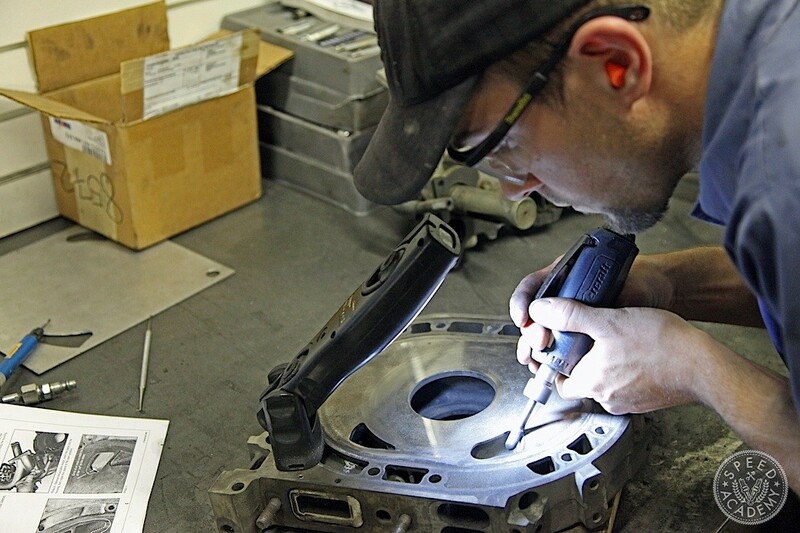 Or if you’re not the DIY type, you can always outsource the porting to a reputable rotary specialist. 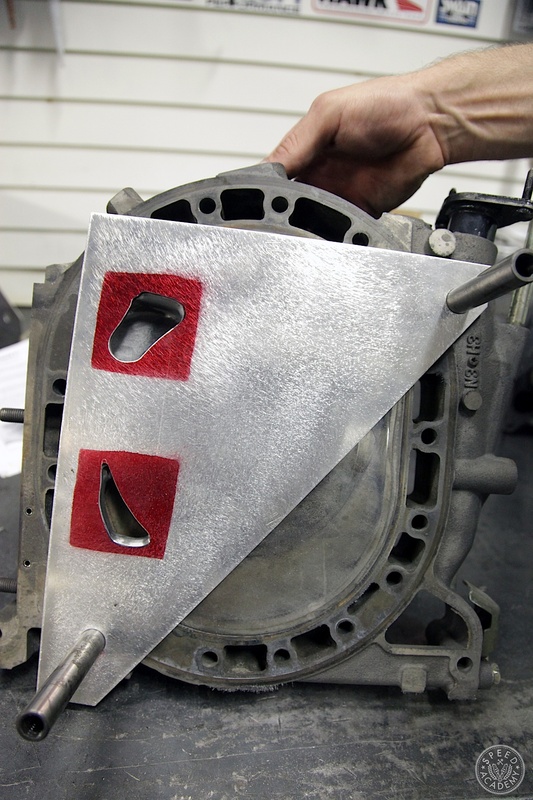 On a Renesis iron like this one, the intake port is at the top and the exhaust port is at the bottom. Mazda switched to a side port exhaust on the Renesis because it eliminates overlap and thus reduces hydrocarbon emissions. This is a bit of an unfortunate tradeoff, though, since the lack of overlap limits power potential and the location of the the exhaust port makes its difficult to increase duration. The Renesis exhaust port’s location is also thought to be the culprit for excessive heat stress on the side seals and nearby water o-ring. As you can see, when we (meaning Joe Ferguson from RPM Motorsports with the die grinder and me with the camera) used Racing Beat’s Street-Port templates when porting my RX-8’s Renesis engine, the metal templates show you how to reshape the port openings while the detailed instructions that come with it explain where you can safely remove material inside the ports. If you’ve ever done any porting of your own, then you’ll know from experience that the last thing you want to do is cut through a port runner and into a water gallery. 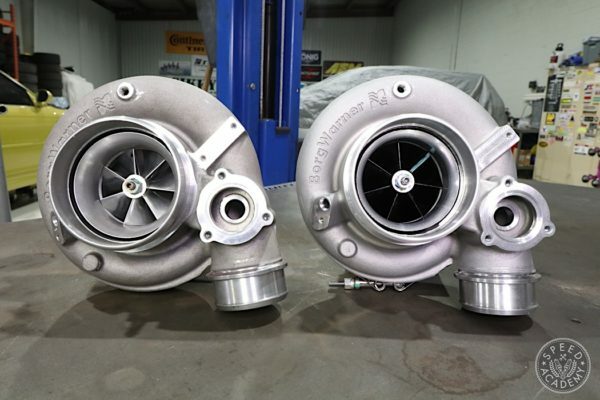 Keep in mind, the objective is to improve airflow without any of the low rpm power loss or drivability issues that come with the more extreme types of porting that we’ll be discussing shortly. As a result, power gains tend to be modest but not insignificant with this type of portin (10% gained over stock power is a pretty common estimate for a street port). A more aggressive or large street port takes this same basic approach a bit further, by enlarging the existing ports more and extending their shape as a way of increasing duration. 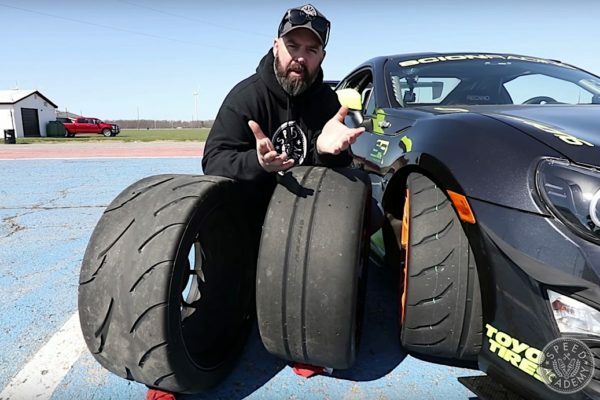 This tends to contribute to a bit of a rough idle and some power loss at lower engine speeds, but you do gain more high rpm power and an angrier exhaust note for your trouble. 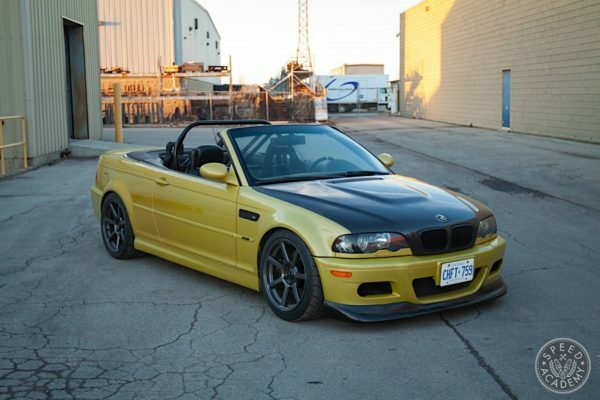 So street porting on the aggressive end of the spectrum can start to hurt street-friendliness a bit, but is still considered a good compromise between performance and everyday drivability. 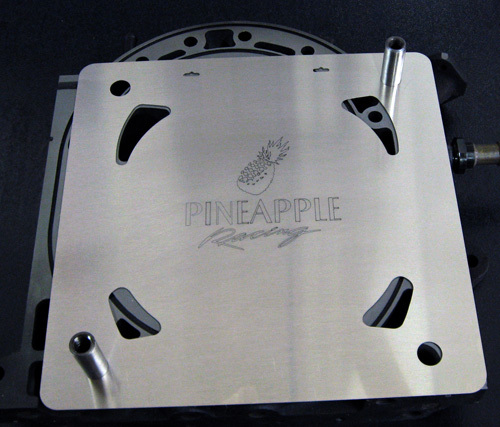 Street porting templates exist for 13B engines of all generations and the most reputable ones tend to come from rotary experts with a proven track record including Racing Beat, Pineapple Racing, and Mazdatrix. 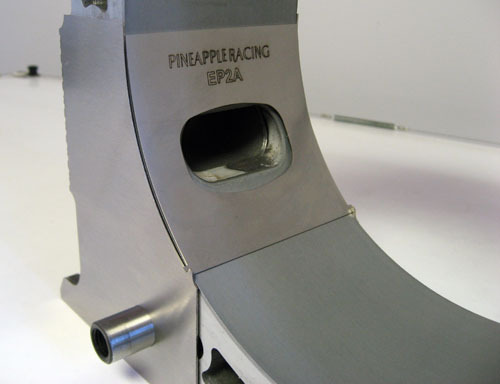 The next type of rotary porting is called a ‘bridge port’, which is generally considered the first stage in race porting. There are a few variations on the bridge port, but the basic concept is to add an addition intake port or “eyebrow” above the main intake ports, with a “bridge” on the side housing’s surface left between them to support the corner seals as they pass over this area. The objective with a bridge port is to add intake duration, which results in a significant increase in top-end power while also pushing peak power output up into the 8,000+ RPM range. The downside to bridge porting is a lumpy idle, poor low RPM response, and increased fuel consumption, not to mention a pretty raunchy exhaust note, which is why this type of porting is more for race cars than street cars (though there are certainly plenty of rotorheads out there running bridge ported engines on the street, just like there are pistonheads running big lumpy race cams in their street cars). There’s a number of variations on the bridge port, including the ‘half bridge’ and the ‘J port’ or ‘monster port’. The half bridge is when the additional eyebrow port is only cut above the secondary intake on the side housing, while the primary port is just street ported. This is meant to give you the best of both worlds, kind of like variable valve timing does on a piston engine, by having the smaller primary port deliver high velocity but low volume airflow for better throttle response and drivability at lower engine speeds, and then have the bridge ported secondary intake port deliver the higher volume and longer duration aircharge needed for big top-end power. crucial, and technique is critical to achieve desired results. 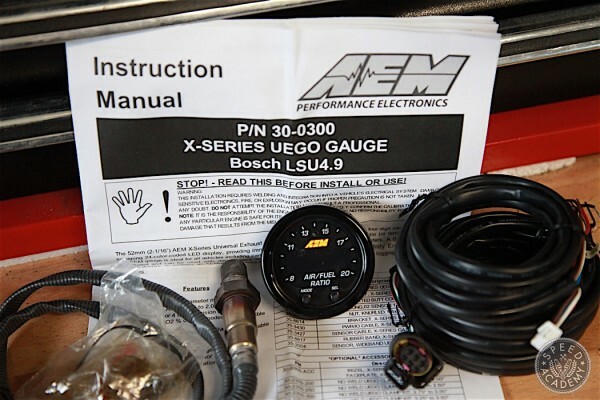 Hi, can anyone tell me who makes the cast peripheral port manifold / throttle body shown in this article?